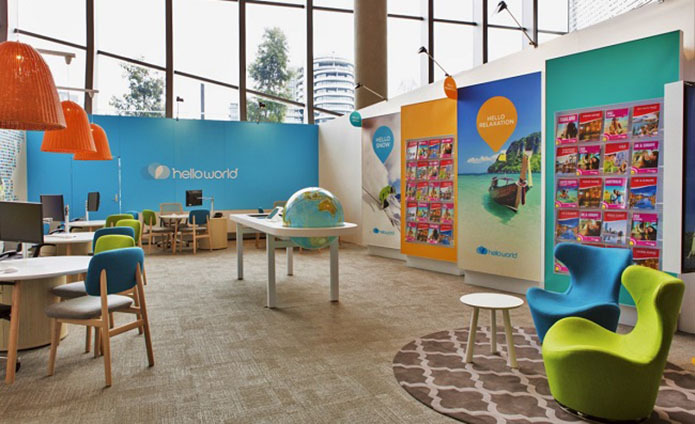 I’ve been walking past the high street travel agent ‘Helloworld’ for the last few months and it has intrigued me into the story behind the new travel brand. The brandmark is very warm and friendly and automatically feels inviting. In a market where online travel agents are dominating, it is a bold and daring move to launch a new brand into the market, but it may be just what the industry needed. 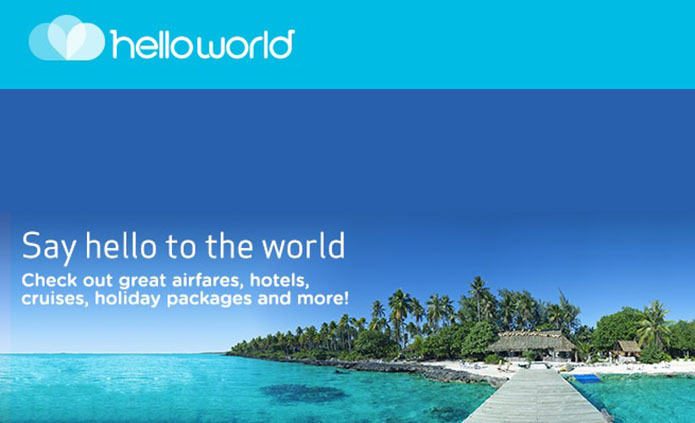 Earlier this year a group of well-known high street travel agents Jetset, Travelworld, Travelscene American Express and Harvey World Travel rebranded under the Helloworld banner. Creating a new brand in this market is no easy feat, in a recent interview with Mumrella Kim Portrate, Marketing manager said “This is not the first time I have launched a brand, but it’s complicated and anyone who tells you it’s a walk in the park must have superior skills to me. The brand name is fresh and approachable and gives people an optimism about travel which I think is important. Where the name Flight Centre is quite descriptive Helloworld opens the brand up for more opportunities in the travel sector. “My view of brand positioning is that the less complicated you make it the more compelling it will be, as long as it’s true. 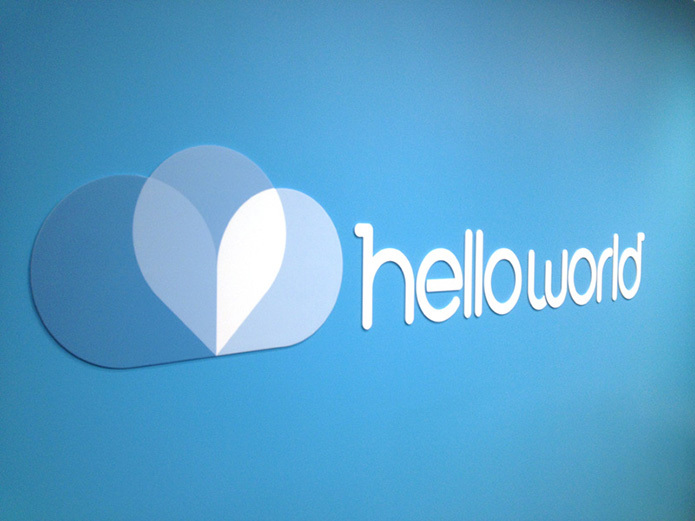 “I also believe that if a consumer has a great experience in a Helloworld store then the consumer will like Helloworld. I know that sounds simple but it’s almost as uncomplicated as that.” Portrate said. Portrate said it has built on the “passion” of its independently-owned agencies, some with 40 years of experience, to position the brand as “experts of everywhere”, a tagline which emerged following consumer research. The end result of this is a brand which is fresh, fun and inspiring. In certainly caught my attention and reinvigorated my idea of using a high street travel agent rather than my usual method of online holiday planning.